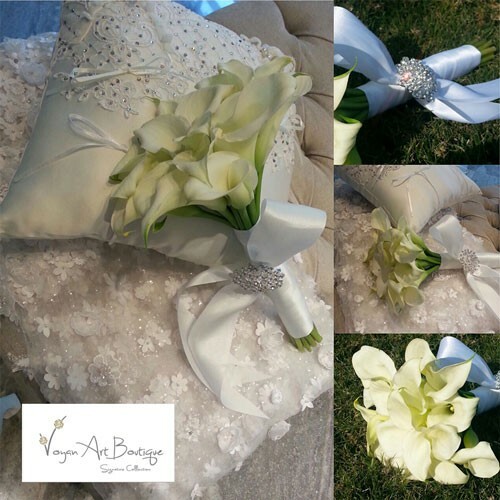 Voyan Art Boutique is a luxury chic Events & Flowers company based in one of the most elegant hotels in Amwaj Island - Art Rotana Hotel - in Kingdom of Bahrain. 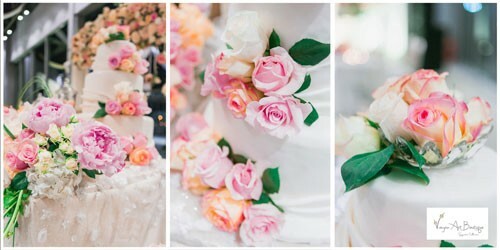 We specialize in designing unique memorable events, giveaways and favours, offering wide range of lavish natural & silk flowers. 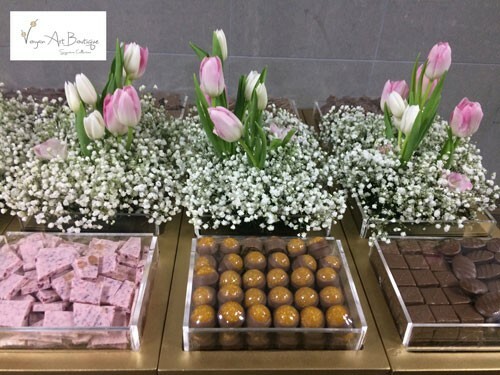 Our philosophy is to use our expertise and creativity to compose stunning arrangements that exceed your every expectation. 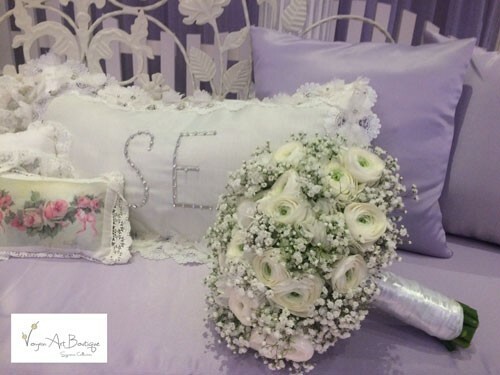 With a strong sense of colour and design, and a genuine artistic passion for flowers and decoration we will not fail to impress you. 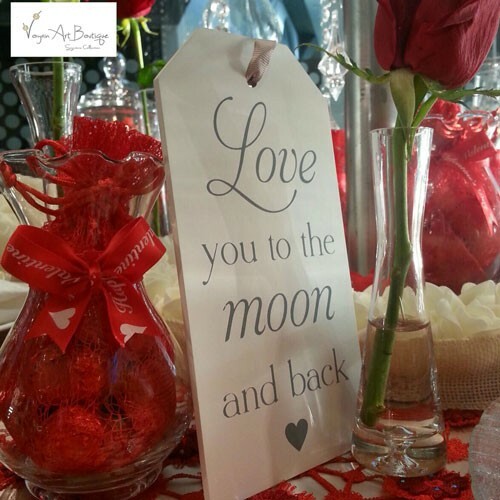 Voyan Art Boutique features beautiful details to help make your occasions memorable. We combine local and international contributions of resources for our precious clients. 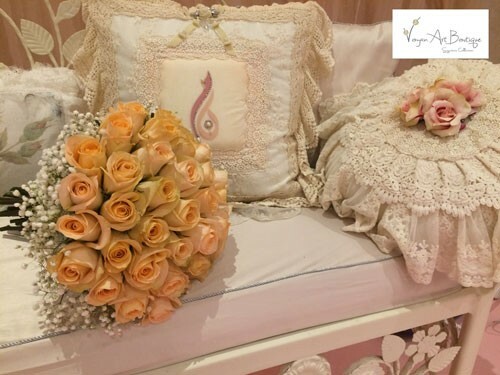 We aim to create for our clients the inspiration and make it reality, showcasing unique signature collection that is carried out with the sense of art and meaning of unforgettable memory..! 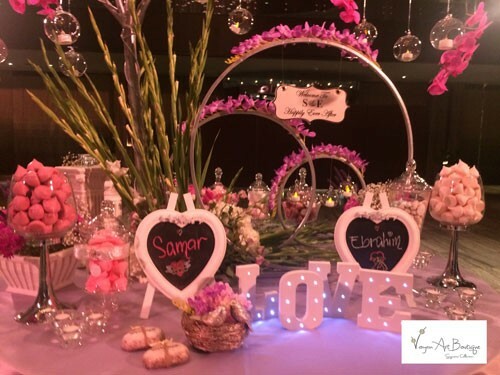 Events Planning & Organizing:We plan events, such as weddings, engagements, graduations, Ramadan & Christmas decor, new year and national day...etc. coordinating with all event elements and vendors. Events Execution: We plan events, such as weddings, engagements, graduations, Ramadan & Christmas decor, new year and national day...etc. coordinating with all event elements and vendors. 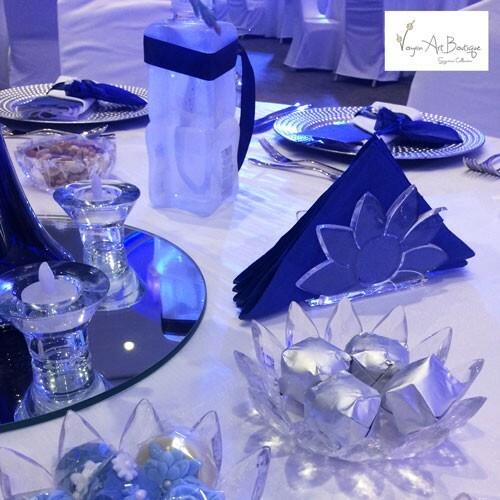 Natural and Artificial Flowers: We provide wide range of flowers that serve your special occasions and events, providing arrangements that matches every theme and style. 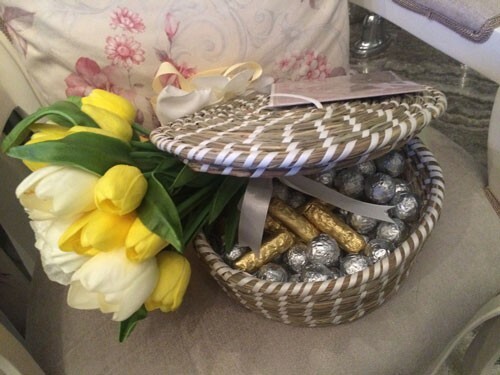 Giveaways and Favours: We custom make and provide weddings gifts and souvenirs. 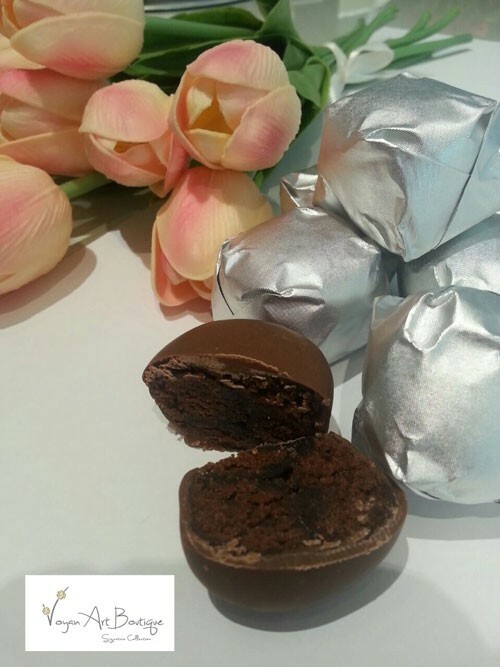 Chocolates and Sweets: We offer international chocolates & sweets with wide range of flavours, including custom packaging and tagging.